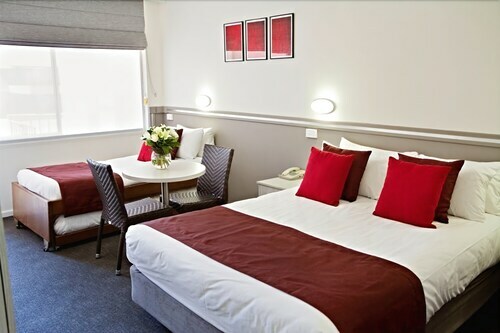 Let us help you locate the best bargains on quality Bathurst Airport accommodation. Welcome to Bathurst! 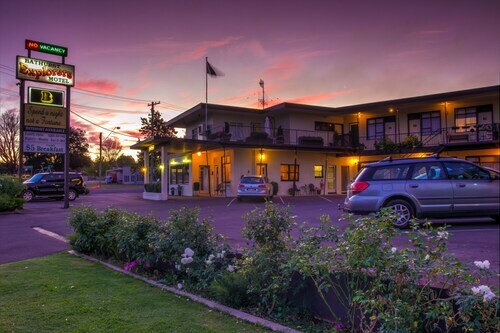 Don't expect plenty of hotels close to Bathurst Airport. You'll need to travel out of the local area. Try central Bathurst! After a quick and easy way to escape the airport? Hop on a train at Raglan. It's only 2 kilometres away. Plan your next holiday now! 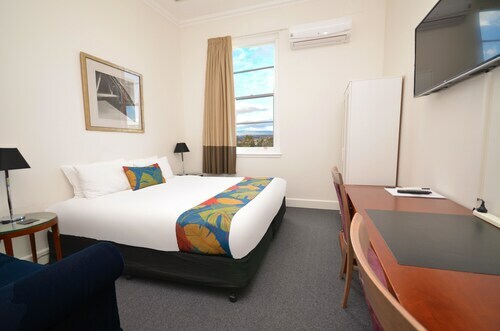 Make it easy by staying within a short distance of Bathurst Airport.